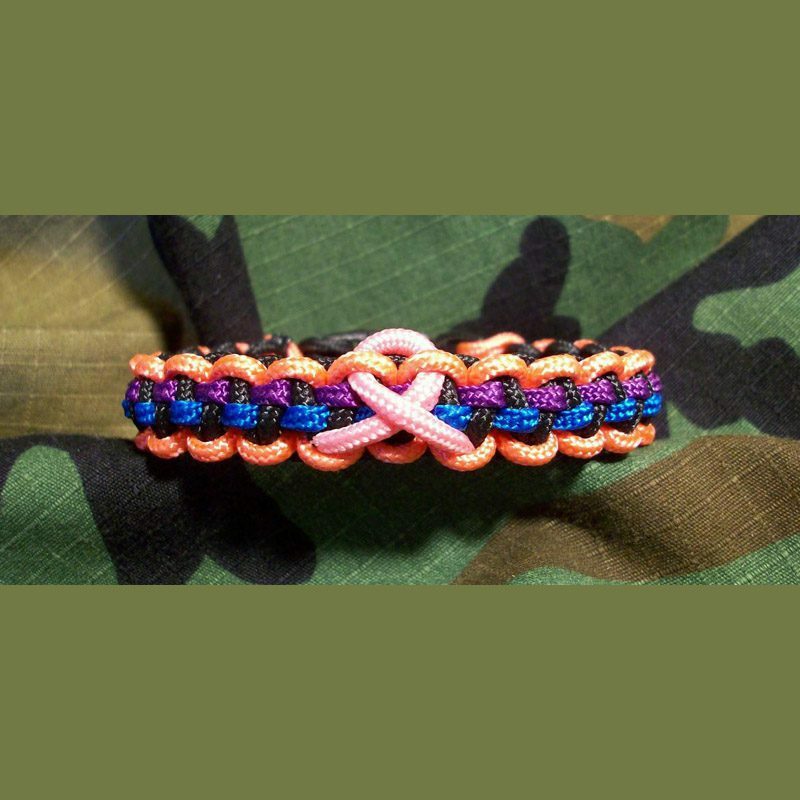 This is THE Ultimate Ribbon Awareness Bracelet! 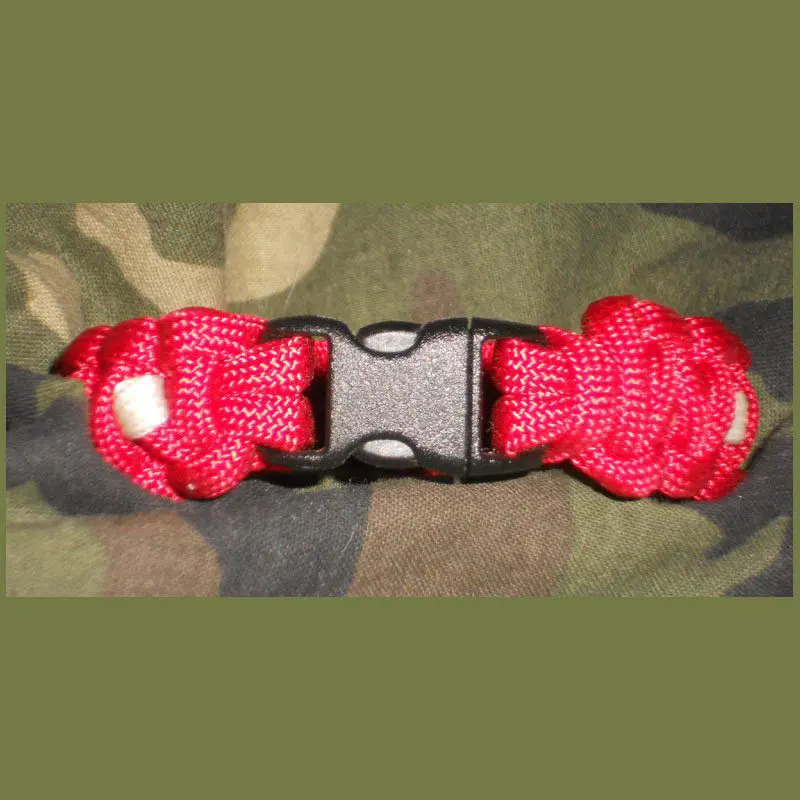 Especially for those who feel paracord is a bit too bulky, now you can have a lower profile thinner 275 Tactical Cord Bracelet. You get to customize our Ultimate Awareness Bracelet up to 5 ways! You don't have to have a ribbon if you don't want one. Just choose No Ribbon for your ribbon color. 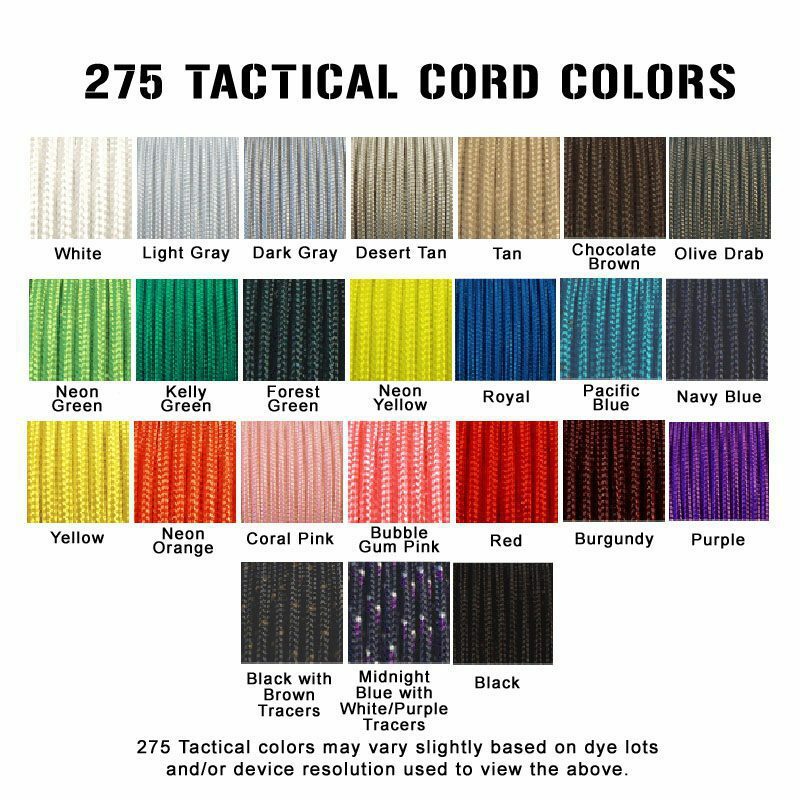 Our 275 Tactical Cord is about half the size of a 550 Paracord bracelet and comes with our standard plastic contour buckle. Full comparison info here.